The party line with Belle & Sebastian is that they peaked early with If You’re Feeling Sinister (“Go off and see a minister”). That record may be tad monotonous but it’s still utterly charming and very much deserving of its stature as a modern classic. Yet I feel that their true masterpiece is 2006’s The Life Pursuit – also one of the top-ten albums of the last decade, period. The songwriting is uniformly inspired, the production downright exciting, without jettisoning any of the lyrical bite that we’ve all come to love so much. More importantly, for our purposes, it is an ultra-rare example of Christianity successfully integrated into indie pop-art. What would she look like standing by the well? “Oh, if I could make sense of it all! The priest in the booth had a photographic memory for all he had heard. He took all of my sins and he wrote a pocket novel called 'The State I Am In'. And so I gave myself to God. There was a pregnant pause and then He said OK.
And I've been there and back again, the state that I am in. Oh love of mine, would you condescend to help me, because I'm stupid and blind? DZ, What you have picked up on in this post is so true. This is the most difficult of things to do for the "Christian" artist, or for anyone with a strongly held conviction. To have the art form itself be an experience of, rather than didactically affirm (either directly or through a clumsy symbolism), christian life, which is, after all, just life. Ironically, this most difficult thing can only be done without conscious effort to create a "Christian" work. "Murdoch's songs aren't vehicles for his ideology; there's absolutely no attempt to convince anyone of anything, and also no humorless exercises in introspective mysticism …"
John- Fair enough! It's definitely a great song. Michael- Thanks for the kind words. I completely agree with you. And I feel for the artists involved – it's either the easiest, most natural thing to pull off or the absolute toughest. 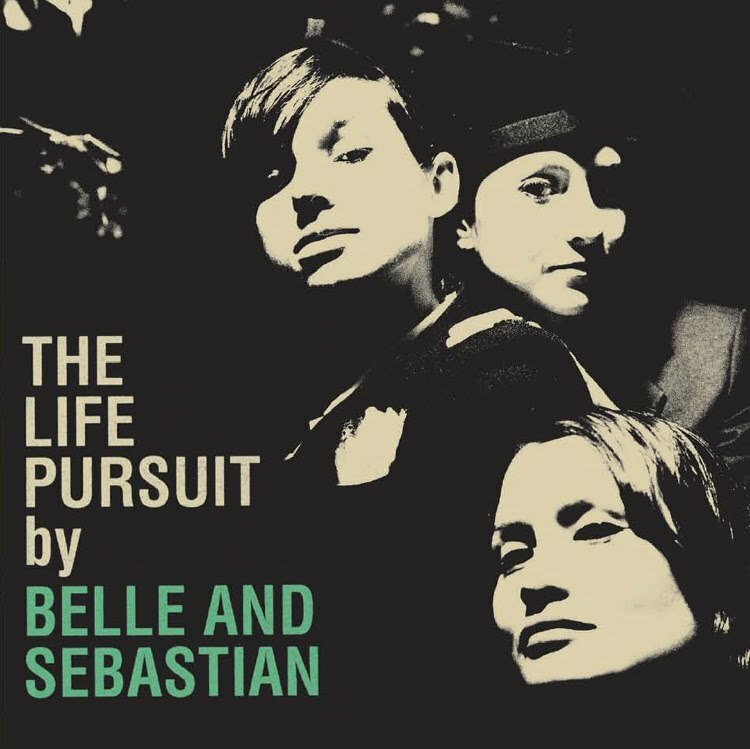 Dave, embarrassed that I hadn't listened to B&S before…I've started listening to 'The Life Pursuit'; I haven't liked a band this much since Vampire Weekend…really wonderful stuff, thanks.